New for 2018 are the Big Noise Community Samba Band, who will not only be performing on Saturday and Sunday, but also running Samba Band workshops for you to take part in. To ensure we can accommodate those of you who want to take part in the workshops, we will be running a booking system, but this will be published nearer the event itself. In the meantime take a look at the Samba Band in action and see for yourself what a fantastic sound and visual experience they provide and remember, it could be you banging that drum! Students from Super 8 Stage and Screen School in Guildford are proud to present a modern re-imagining of ‘Romeo and Juliet’. Two households, both alike in postcodes, find their youngsters falling for each other but hindered by their families ancient ‘beef’ and the garden fence. Performed in the round and following the tradition of Elizabethan Acting Troupes, Super 8 students are delighted to have the opportunity to perform at the Fringe Festival this year. We are pleased to announce that there will also be a number of pop-up theatre productions taking place on an impromptu basis around the arena on both Saturday and Sunday. From nowhere, you may suddenly find yourself immersed and involved in a short theatre production taking place right around you. Fringe theatre at its finest. 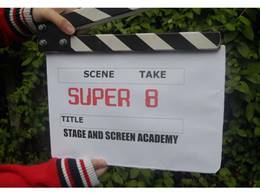 These productions are being managed by Super 8 Stage and Screen Academy from Guildford. Throwing a Pot… For the very first time we are pleased to welcome Grayshott Pottery to the Fringe. 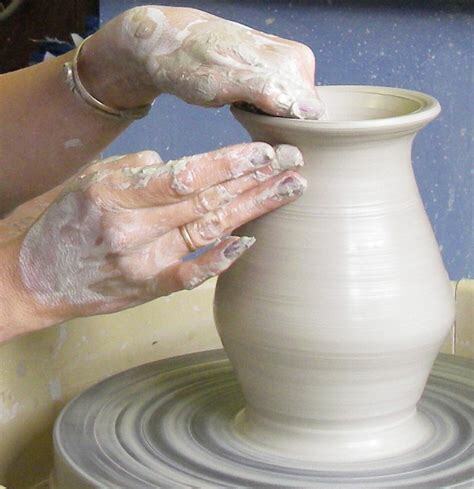 Grayshott Pottery is one of the last working potteries in the South of England and on the Saturday and Sunday of the Fringe, their skilled potters will be on site to help you work the clay on one of their potters wheels that they will be bringing with them to the Fringe. So we encourage you to “have-a-go”, where you can get your hands-on with the materials and tools of their trade. 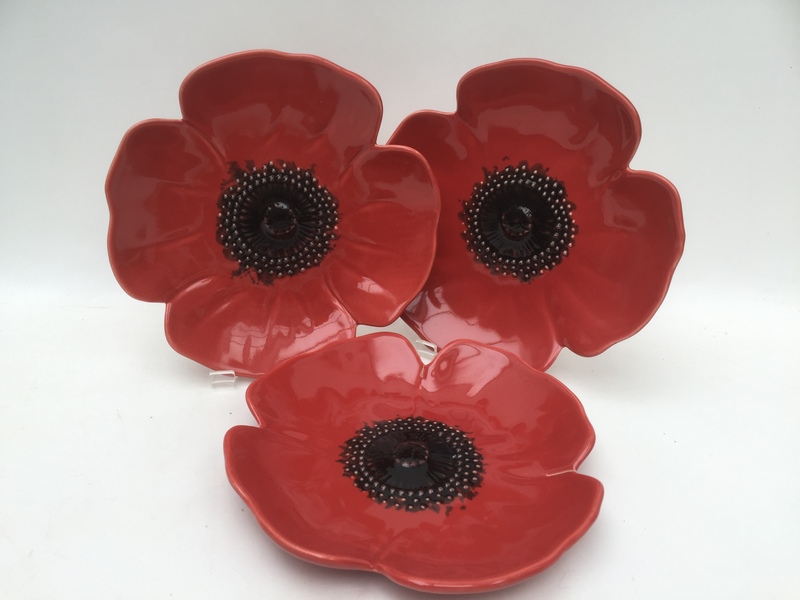 In addition and in conjunction with our partner charity the Royal British Legion (RBL), to mark the centenary of the end of the Great War, they will be bringing ceramic poppies with them for you to paint and make your own bespoke tribute to perhaps a member of your family who fell in that terrible conflict, “the war to end all wars”. Once painted the poppies will be fired in a kiln and be available for you to purchase with a substantial donation of the purchase price being given to the RBL. 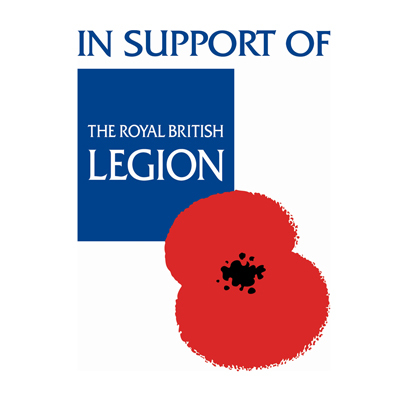 £5 for every poppy purchased will be given to the RBL. We will also have a fun fair on site to enable everyone, both young and old to enjoy a Big Wheel, roundabouts and a big slide. There’s something for everyone. Unfortunately we will be unable to run a Haslemere Fringe strongest person competition in 2018.